AIVL specializes in the image system design, development, and acquisition of imagery from unique and hostile environments, maintains a large inventory of field-ready imaging systems, is a complete post-production facility, and has one of the world’s largest high resolution image collections for natural history, scientific, and marine archeological images. 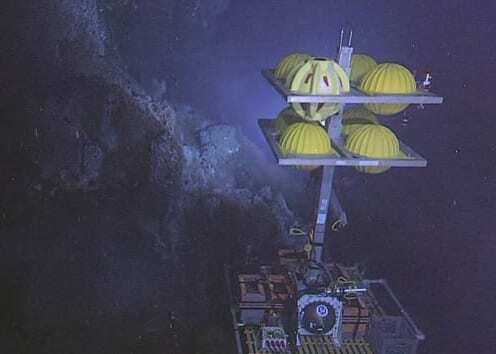 MISO is a community instrumentation facility for deep-sea digital imaging at WHOI and funded by the National Science Foundation's Ocean Sciences Division. The MISO Facility provides ready access to all US investigators needing deep-sea digital imaging capabilities for seafloor experiments and surveys that are rated to 6000 m depth. 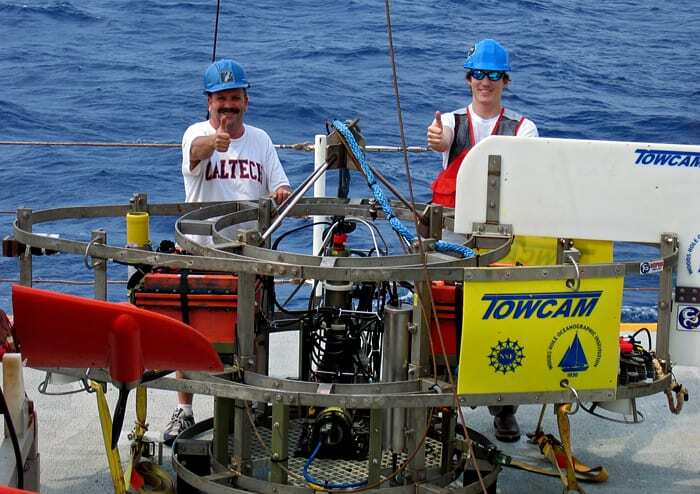 TowCam is a specially designed digital camera system that photographs the seafloor as it is towed above the ocean bottom behind an oceanographic research vessel.